Gareth Cattermole/GettyVirgin Group founder Sir Richard Branson. Sir Richard Branson and Virgin Group are severing their business relationships with the Kingdom of Saudi Arabia. 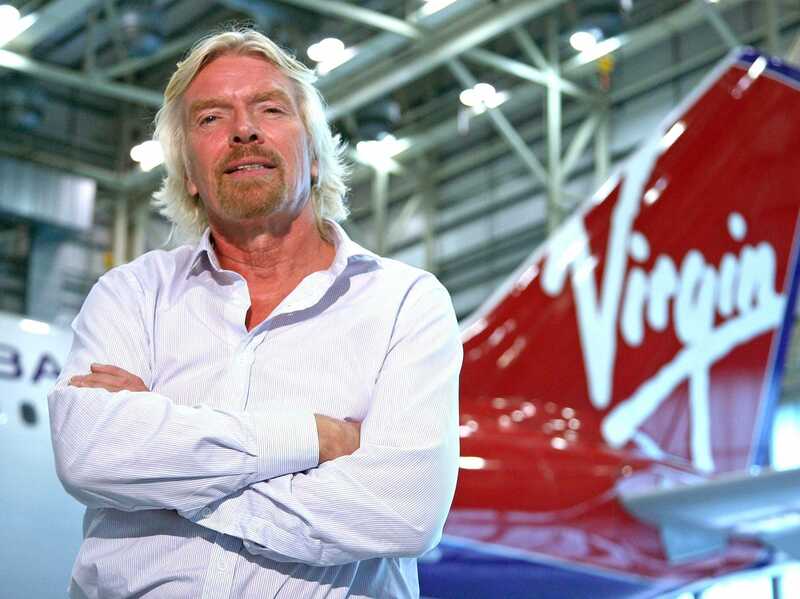 In a blog post on Virgin Group’s website, Branson announced that Virgin Galatic and Virgin Orbit will suspend its business dealings with the Public Investment Fund (PIF) of Saudi Arabia. Virgin Group’s space divisions had been in discussions with the PIF for more than $US1 billion in investments, Reuters reported. The decision to cut business ties with Saudi Arabia comes after the disappearance of the journalist Jamal Khashoggi from the Saudi Consulate in Turkey last week. Sir Richard Branson and Virgin Group are severing their business relationships with the Kingdom of Saudi Arabia and its leader Crown Prince Mohammed bin Salman following the disappearance of Saudi journalist Jamal Khashoggi in Turkey last week. In a blog post on Virgin Group’s website, the company’s founder announced that Virgin Galatic and Virgin Orbit will suspend its discussions with the Public Investment Fund (PIF) of Saudi Arabia. In addition, Branson will also suspend his association with two tourism projects on the Red Sea. Khashoggi has not been seen since visiting the Saudi Consulate in Istanbul last Tuesday to pick up marriage documents. Turkish authorities believe the Washington Post columnist and critic of the Saudi Arabian Government was killed in the consulate. The 59-year-old had been living in exile.